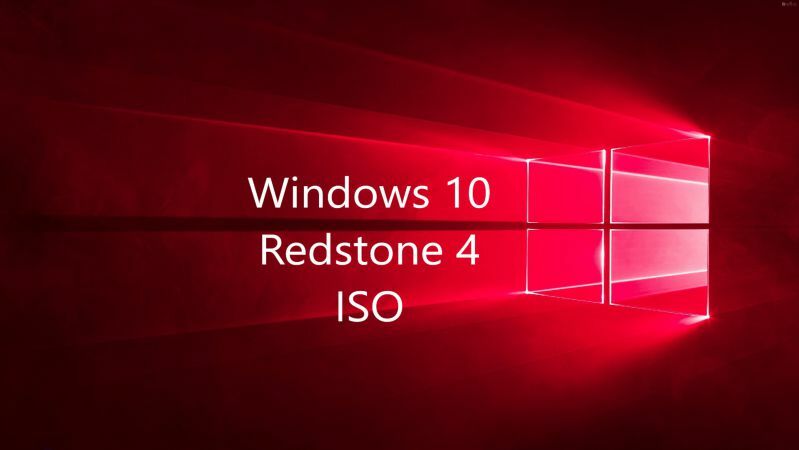 Windows 10 build 16362 ISO image files are now available for download. Today, Microsoft released a new Windows 10 Redstone 4 build 16362 for Skip ahead insiders with a big list of fixes and improvements. The new build comes with improved boot experience and Narrator Improvements. In addition, Windows Insider team has addressed an issue where minimized app windows on mixed-DPI monitor setups might end up drawing off screen after your PC resumed from sleep.